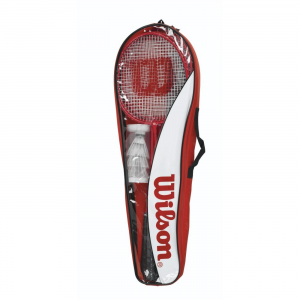 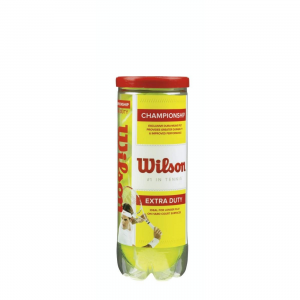 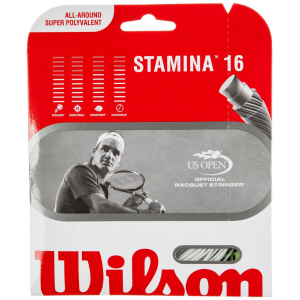 The Wilson Badminton Tour Set includes 4 Hyper 6000 racquets, 3 shuttlecocks, a badminton net, 2 steel poles, hooks and a thermal bag. 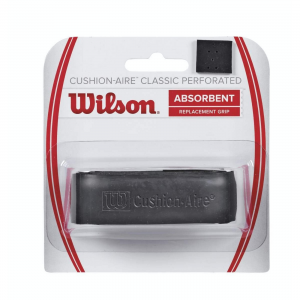 The original replacement grip Fits a wide range of players. 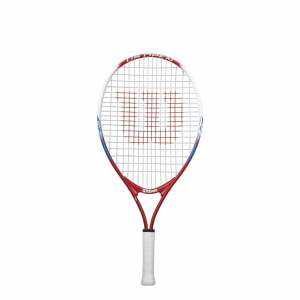 Roger Federer inspired recreational tennis racket. 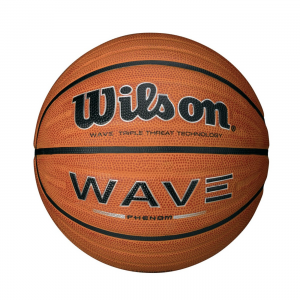 Inspired by volleyball traditions for decades, this solid colored, 18-panel synthetic leather ball is ready for play. 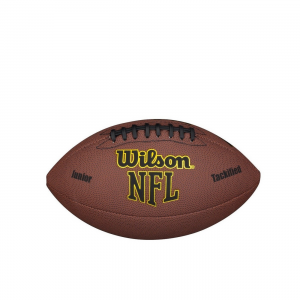 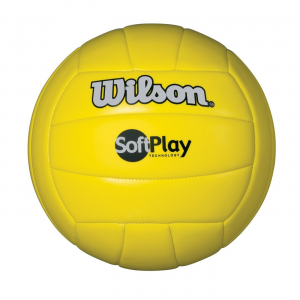 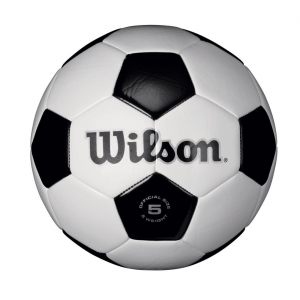 Durable construction and butyl rubber bladder, this volleyball provides a great value for the recreational player. 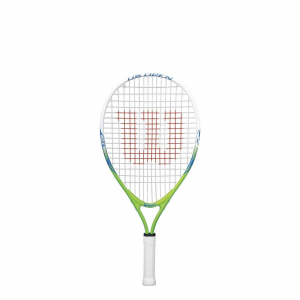 The US Open 23' Junior Recreational tennis racket is a perfect choice for players beginning to learn to play tennis.